I am Dt. Brenda L. FitzGerald, Imperial Deputy for the Desert of New Jersey of the Imperial Court Auxiliary to the A.E.A.O.N.M.S. Inc., where Dt. 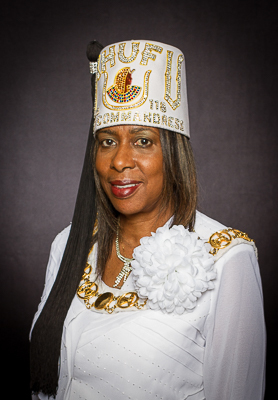 Sadie B. Michell serves as our Imperial Commandress. On this site you can meet the Deputies for the Oasis in our Desert as well as the Desert Officers. Feel free to send us information on your various fund raising events and let us know about your worthy charity activities. We will also give you any information that is permitted to give on a website. Again, thank you so much for taking time to visit this site. Auxiliary to the A.E.A.O.N.M.S. Inc.